Start taking classes at The MAT and other studios! 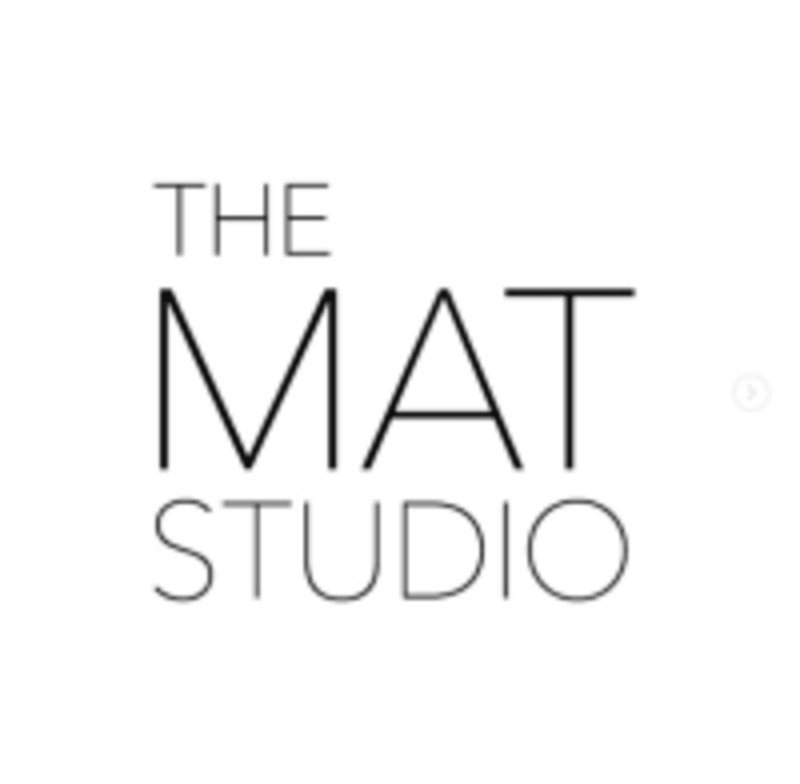 The MAT is a boutique fitness studio conveniently located in Martinsville, NJ. With a variety of exceptionally effective workouts for all fitness levels, it's easy to find something for everyone at The MAT. Each instructor uses their own flair to deliver results-focused exercises to tone, shape and sculpt your body. Expect to be motivated by the beat of the music in Barre or relax in a calm peaceful environment in Yoga. The MAT's talented instructors are highly trained with some of the industry’s top certifications to ensure you receive quality instruction designed to challenge you at any fitness level. Students motivate and challenge one another to create a supportive community that truly cares for one another. Please wear comfortable yoga or exercise clothes. Wearing slightly form-fitting clothing is advised so that the instructor may provide alignment cues and corrections. Bringing water to class is encouraged. In the event you leave it home, water is available for purchase in the studio. The MAT is located at 1910 Washington Valley Rd in Bridgewater, New Jersey. We are located in the back of the building. Pam was encouraging and offered modifications throughout the class. A great cardio workout with a supportive group of ladies! Thanks for the feedback! Cardio barre is a bit more high impact and we always suggest listening for cues. Most barre instructors are not required to go through 200 hours of training which is required for hands on assistance. Val is an occupational therapist and is a great resource for alignment and safety! We would be happy to have you take a regular more traditional BarreFlow class to see if this is more to your liking. We hope this helps and hope to see you soon! For me this class was good but not super challenging compared to other barre classes Ive been to. Its also a really chatty bunch, so just depends on what youre looking for!